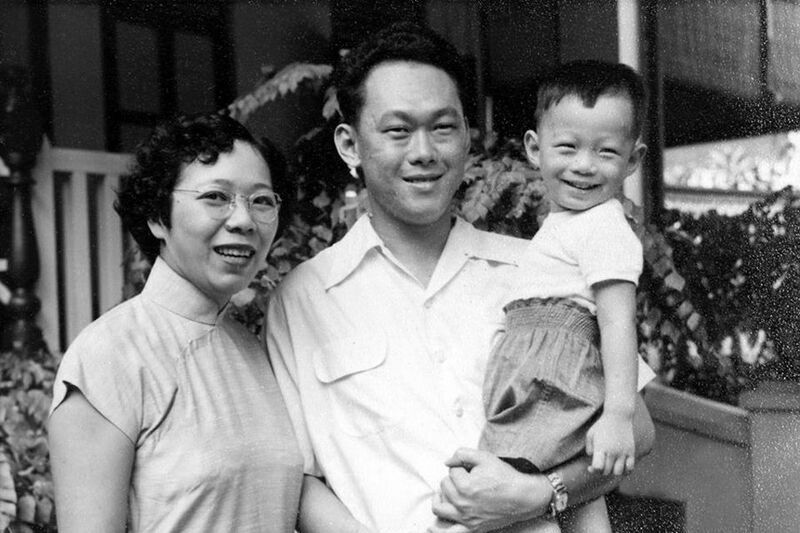 At 3.18 am this morning – the stillest hour of the pre-dawn night – Singapore’s founding father Lee Kuan Yew slipped quietly away to join his beloved wife Kwa Geok Choo. 91 years of age, he was surrounded by his family and loved ones. Are you a Professional, Manager or Executive (PME) in a fix? Need help to get your last three months pay or assistance in finding a job? Well, help is here with NTUC’s PME unit! Thanks to active lobbying by the National Trades Union Congress (NTUC) – the parent body of over 60 trade unions and associations in Singapore – PMEs now have more things to smile at. Do you know the secret to having a great day? It begins the moment you wake up. That’s right, first thing in the morning. 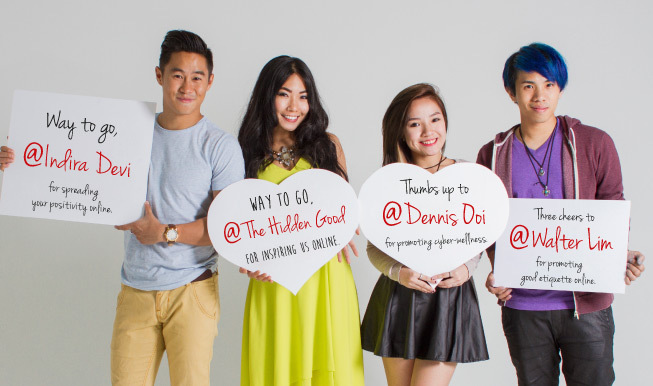 Does Singapore Need Safer Internet Day? How would you rate Singapore’s Internet environment? Good? Average? Or downright crap? As a digital marketer and publicist, I love spending time online. However, it pains me to see so much hatred, bullying and negativity being dished out on social media. Imagine a beautiful and environmentally friendly complex where seniors can retire in communal bliss. One where they can stay active growing their own vegetables, make some money, and live in lush green comfort. In other words, a pristine development which looks like the visual above (courtesy of SPARK). Sounds like a green paradise in land-locked Singapore? Not if SPARK architects can help it. 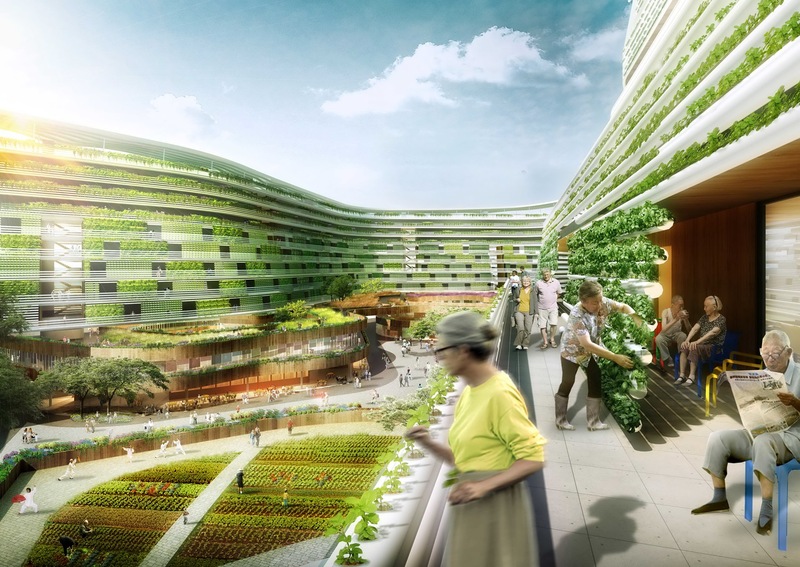 Unveiling their concept for Homefarm – an integrated vertical urban farming and retirement living facility – SPARK shared their dream design of such a property. 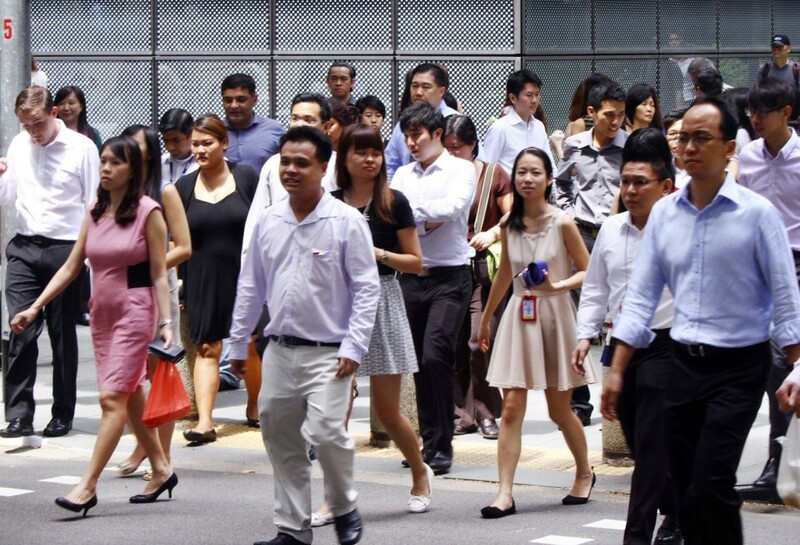 How can we raise Singapore’s productivity? That is the multi-billion dollar question. 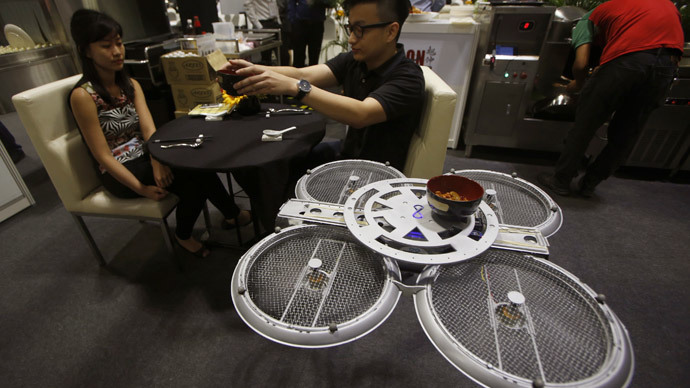 A recent report in Business Times offered suggestions by economists to lower the steep productivity growth targets for Singapore from 2-3 percent per annum to 1-1.5 percent. Various suggestions such as supporting Research & Development for the PIC scheme (which IRAS already supports by the way), and offering discounts for not hitting the foreign worker hiring ratio were suggested. Are you an entrepreneur seeking to raise funds but unable to secure a bank loan? Or perhaps an investor looking to diversify your portfolio? If you belong to either category, you may wish to consider crowdfinancing. Unlike traditional means of securing funds through bank loans or equity investments, crowdfinancing (or crowd-lending) allows businesses to borrow money through an online peer-to-business platform from individual lenders. 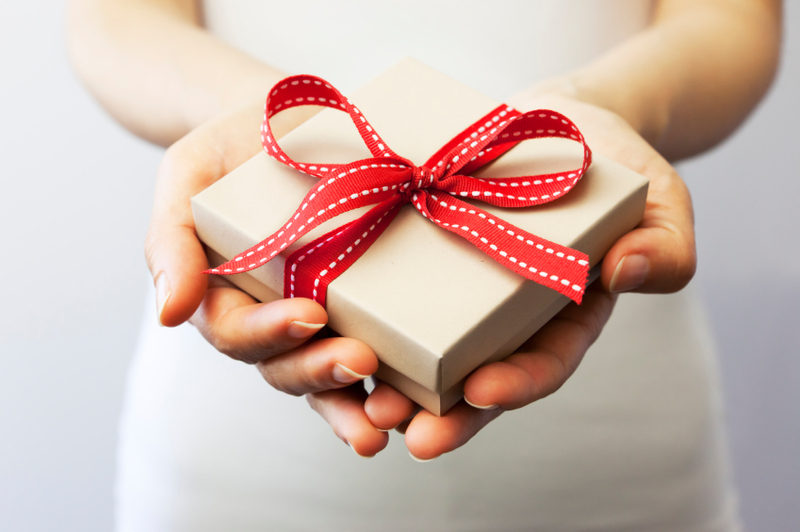 One of marketing maven Seth Godin’s recent post on what generosity truly is struck a deep chord with me. As we are celebrating Christmas tomorrow, I thought it would be good to highlight some of his ideas, peppered with my own perspectives. Read in The Straits Times and Channel News Asia today that almost four-fifths of Singapore consumers are willing to pay more for excellent service. Internationally, we rank second only to India – and are on par with the United States – for consumers willing to pay more for good service. Can We Make Singapore Tourists More Happy? Oh dear! Customer satisfaction has dropped this year, according to a survey done by the Institute of Service Excellence (ISES).